Major enhancement to HP iQuote for PSG. Users can now locate the ideal System Unit from the Notebook and Desktop portfolio using the new and imaginatively named Notebook and Desktop Finder function in HP iQuote v1.9. In a short Blog article it is not possible to list every aspect so have a play with it – you can link off the Desktop and Notebook Menu Pages. 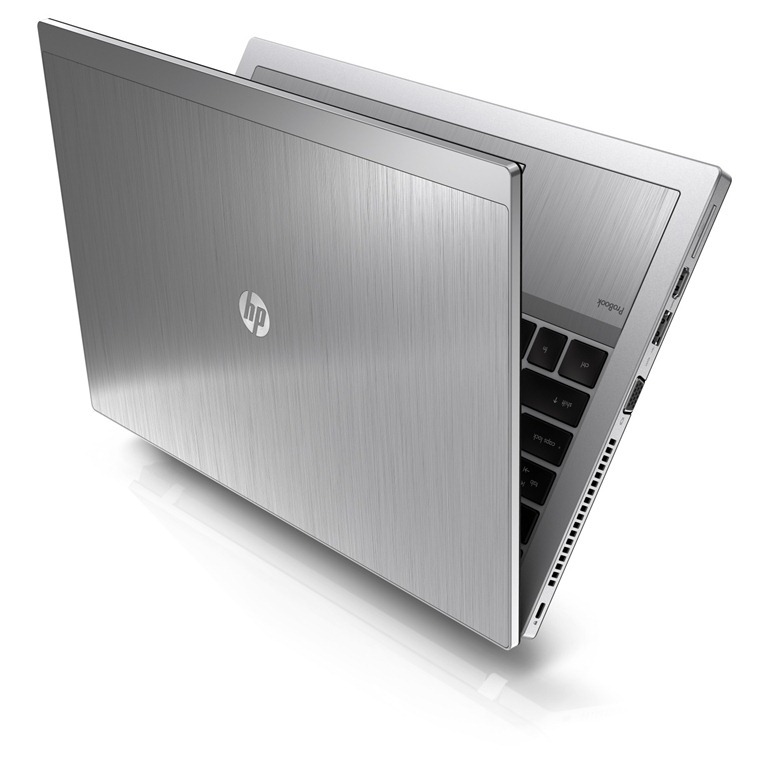 The Notebook and Desktop Finders work in a very similar way: they allow the HP iQuote user to filter the products based on either technical or commercial attributes. The filters differ mainly as Notebooks carry far more features. Example: customer requests a Notebook with Bluetooth, Webcam, SSD Drive, In Stock, Max Price $900, 15” Screen. Apply those filters and HP iQuote will display System Units that match the specification and are in stock with the correct price band. It’s fair to say that the product lifecycles of Notebooks and Desktops are relatively short and so it’s hard to keep up with the changes but now as long as you know the specification the customer wants it’s easy in HP iQuote. There are a few enhancements planned too !